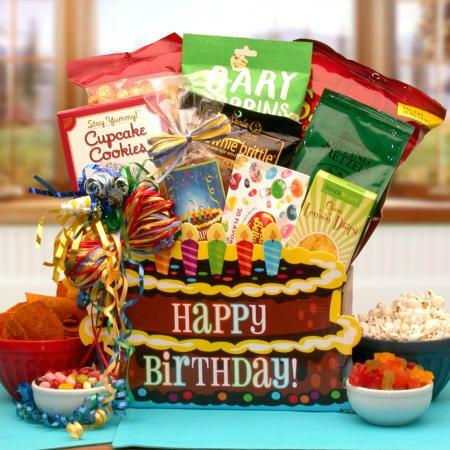 Say "Happy Birthday!" 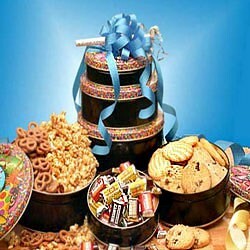 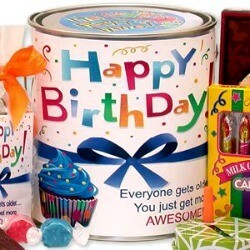 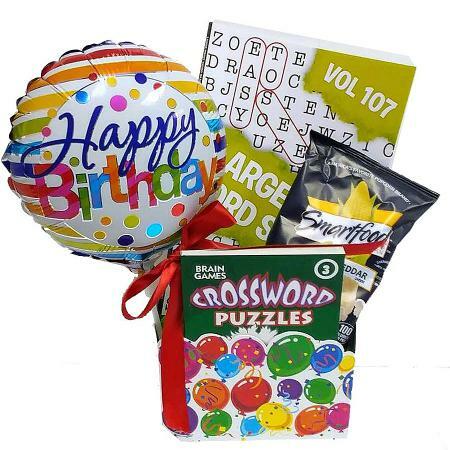 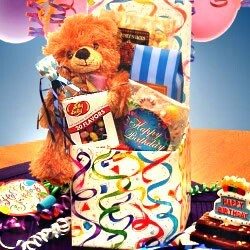 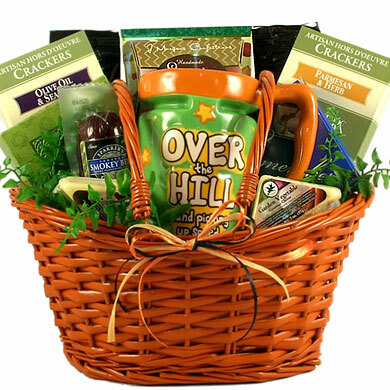 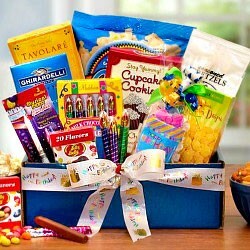 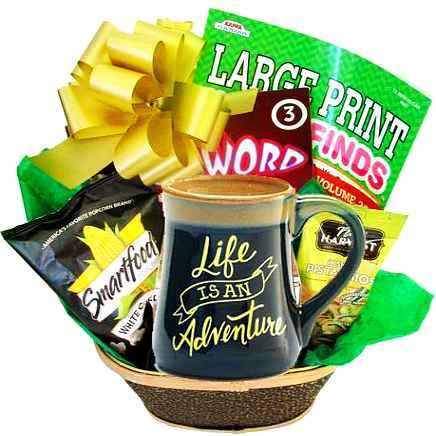 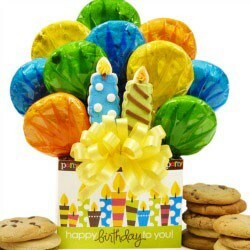 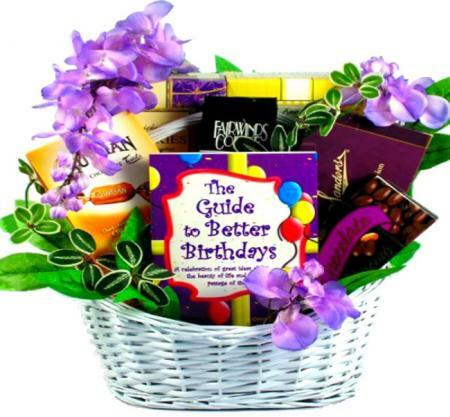 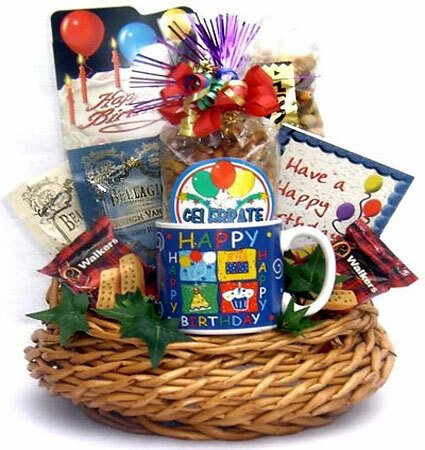 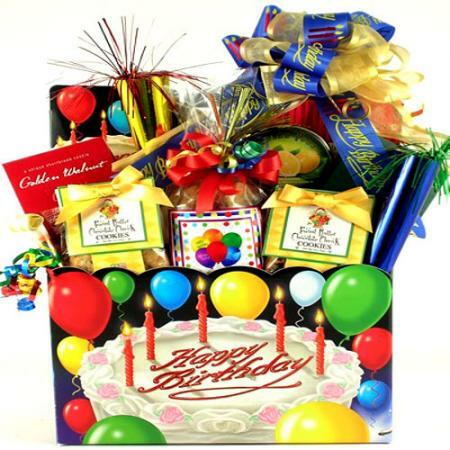 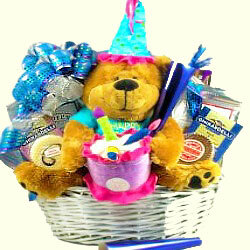 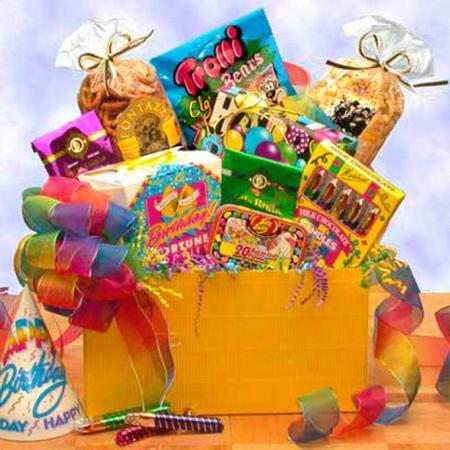 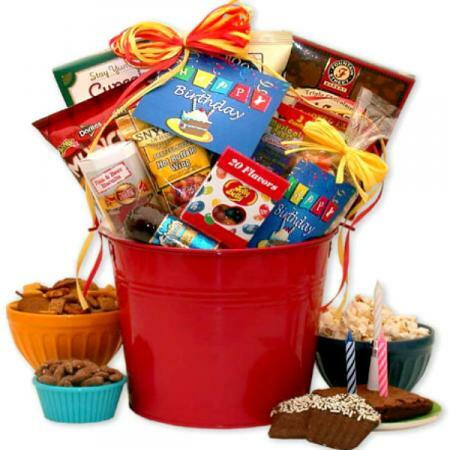 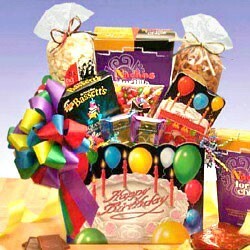 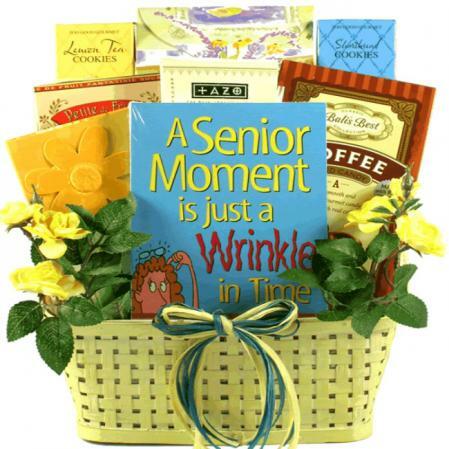 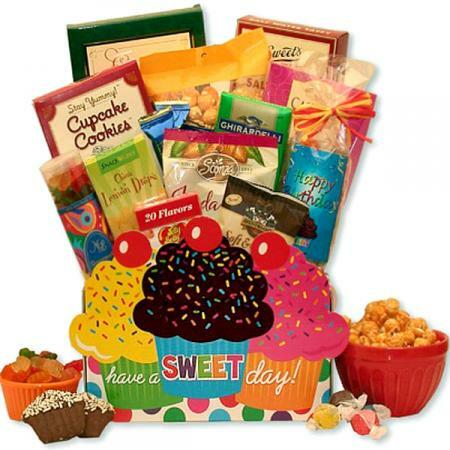 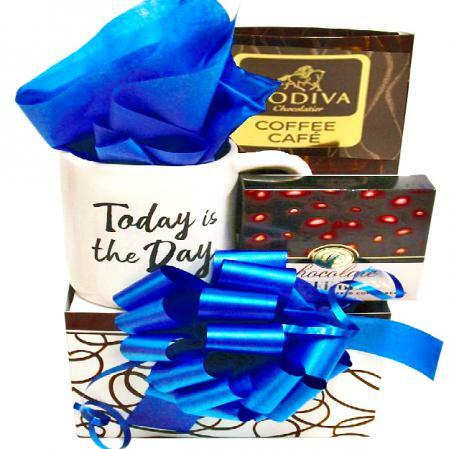 with this bright and cheerful birthday gift box guaranteed to bring a happy birthday smile and surprise to any recipient. 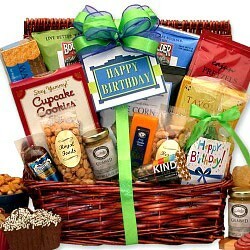 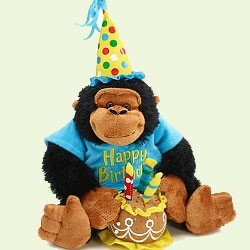 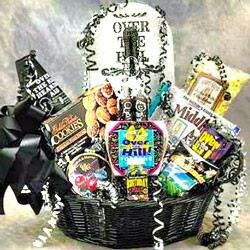 Birthdays come but once a year and provide an excellent opportunity to show a friend or loved one you care.